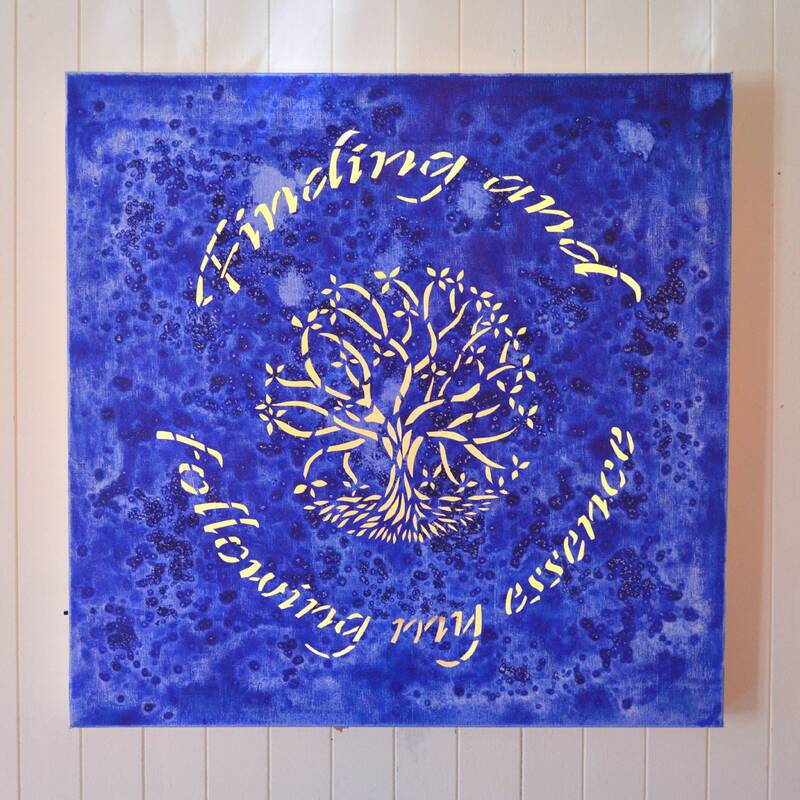 Led canvas art painting Tree of life is a cotton canvas, square (50cm x 50cm), painted in watercolor and acrylic, cut, representing a beautiful tree of life. 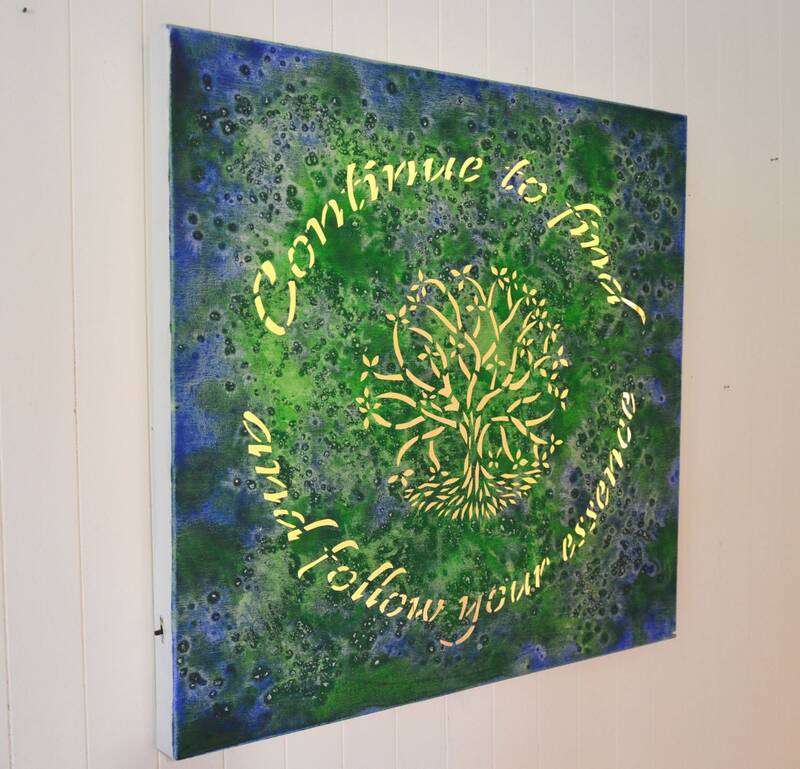 The canvas on frame is with color you can choose. Personalized message on the canvas has to be sent while ordering.